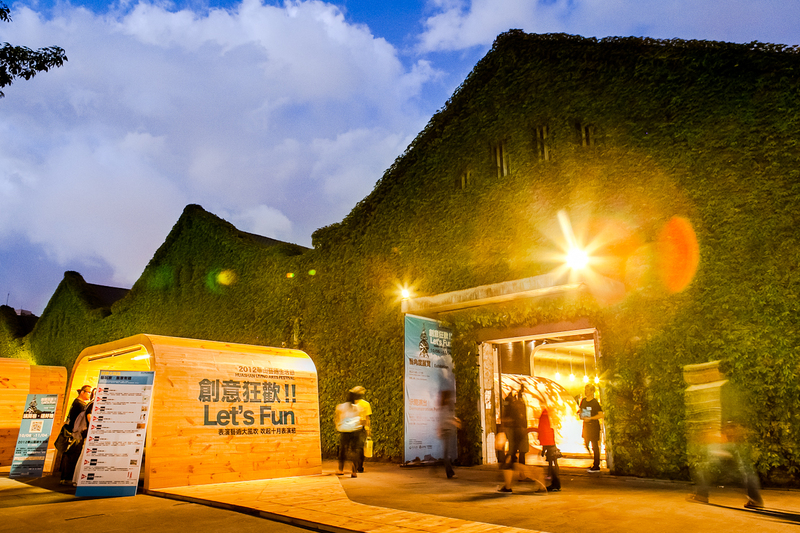 Huashan 1914 Creative Park is located at the site of the former Taihoku Winery. The buildings here were constructed by the Japanese in 1914 as a sake plant and were later re-purposed as the Taihoku Winery. After the winery relocated in 1987, the plant remained as a museum of industrial building technology. Since 1999, this site has grown as a venue for art and cultural exhibitions and performances, as well as a place for artistic creation by individuals and organizations. 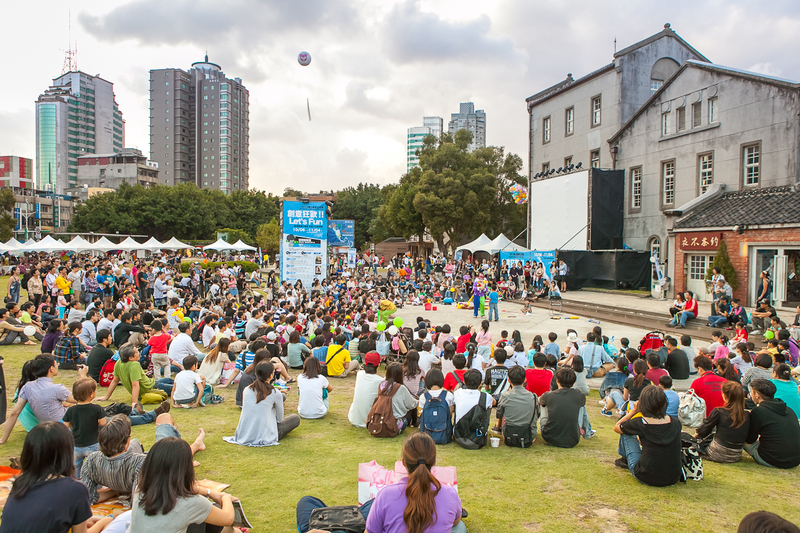 The park is home to a number of restaurants, art galleries, cultural and creative stores, and performance venues. 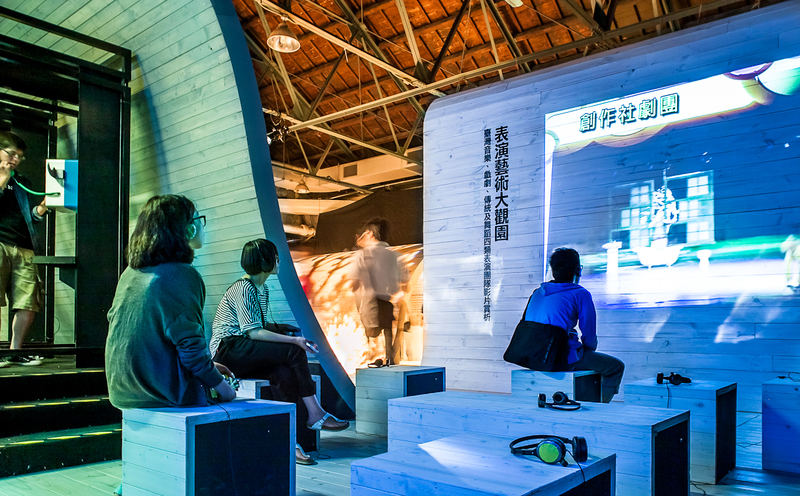 Exhibition and performance spaces are also available for rental, further making this a center of Taiwan's cultural and creative industry. Nat'l Hwy 1 → Yuanshan Interchange → Jianguo Expressway → Zhongxiao E. Rd. Exit (the park is on the right of the interchange). Parking is available at the park. The entrance is on Zhongxiao E. Rd. Take the Taipei MRT Bannan Line to Zhongxiao-Xinsheng Station (Exit 1) and walk for about 3-5 mins.